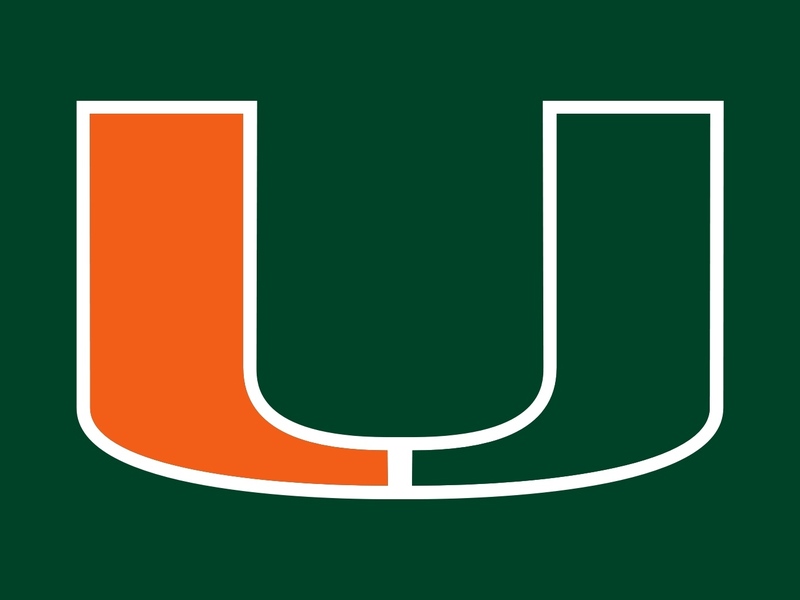 When athletics at the University of Miami comes into conversation two sports normally come to mind, football, and baseball…NOT basketball. The 2013 Men’s Basketball is trying to change that all in one season. The ‘Canes are currently ranked 8th in the nation and after this weekend could very easily climb as high as 3rd, after their rout over North Carolina 87-61. Losses by Kansas, Indiana, and Michigan this past week will help shuffle the deck, getting Miami in the top 5. As it turns out Miami is the ONLY the second team in NCAA history to defeat both Duke (90-63) and North Carolina (87-61) by at least 20 points in the same season. The other team, the 1974-75 Maryland Terrapins led by John Lucas. Miami’s second year head coach Jim Larranaga took unranked George Mason to the Final Four in 2006, now has the “U” at 19-3 overall and 10-0 in the ACC. They’re 11-0 at home, and have won their last four home games by at least 22 points. The perfect storm may be brewing down in Coral Gables, and meteorologists in Atlanta better be ready come NCAA Championship time, because there just may be a Hurricane in the forecast. This entry was posted in ACC, NCAA Basketball, sports and tagged ACC, college basketball, Jim Larranaga, Miami Hurricanes. Bookmark the permalink. We all knew they’d be a force in the ACC when they came over from the Big East, but in basketball? Now they are ripe or an upset loss.